Scarborough's Dean Road Cemetery, - with the three Yorkshire Regiment headstones left centre. Scarborough was bombarded and damaged on the morning of the 16th December 1914, by German battle cruisers, which escaped under cover of mist; and the minefield which they laid at the time was cleared by the end of the year. The town was also severely attacked by enemy aircraft in 1941, having been one of the Home Port fixed artillery defence posts during the 1939-1945 War. 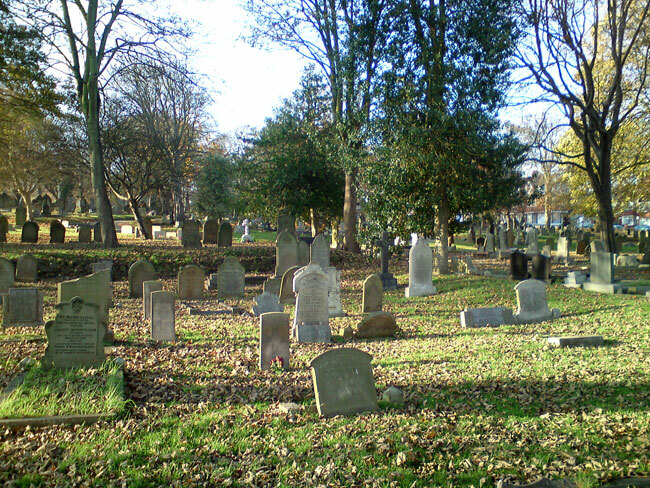 There are 33 burials relating to both the First and Second World Wars in Scarborough's Dean Road Cemetery, including Foreign and Non-World War graves in the CWGC's care. Amongst the burials are three soldiers ofthe Yorkshire Regiment. All photos of headtones by Andy Kirkland. 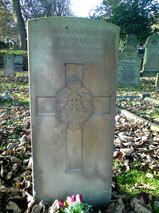 For a larger sized image of a headstone which opens in a new window, select the thumbnail sized image. Private John Kidd. 30342. 9th Battalion Yorkshire Regiment (Depot). 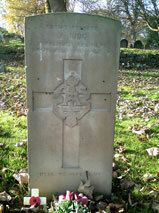 Son of the late John and Mary Kidd; husband of Alice Jane Kidd, of 7, Victoria St., Scarborough. 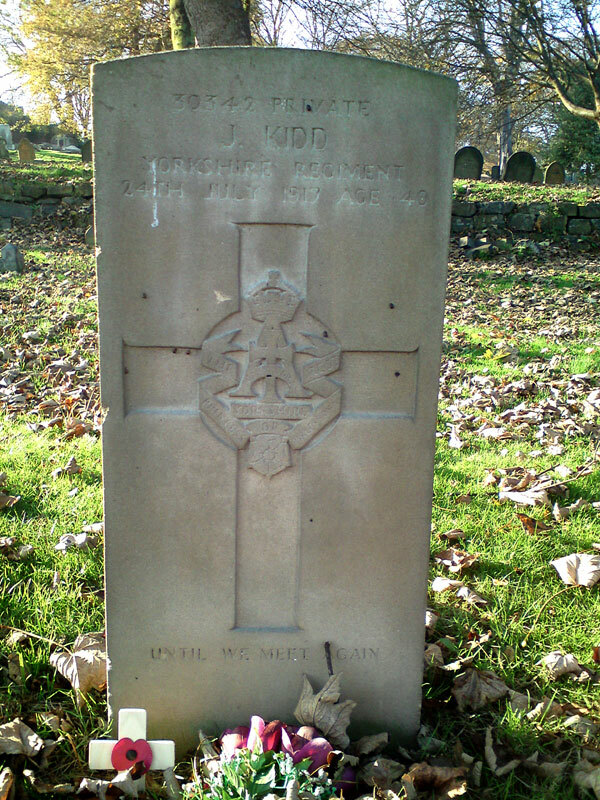 Died at home 24 July 1917. Aged 40. 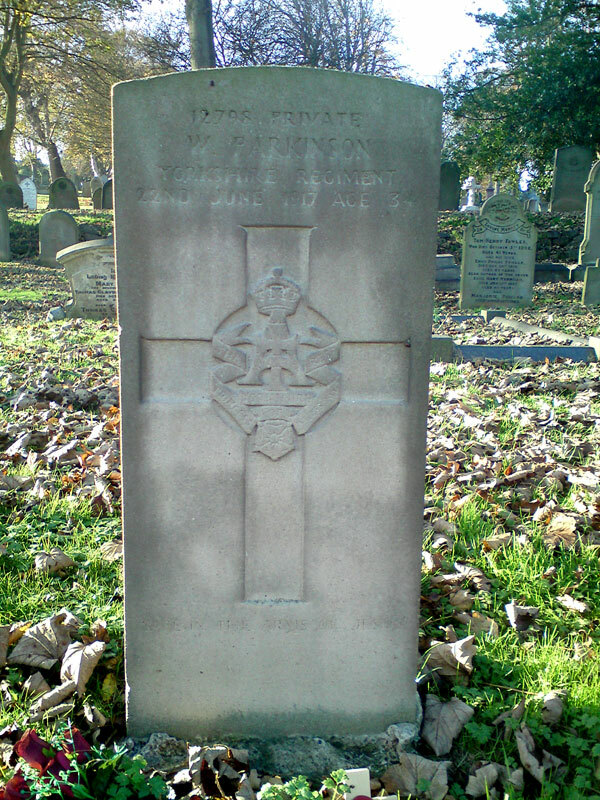 Private William Parkinson. 12798. 3rd Battalion Yorkshire Regiment. 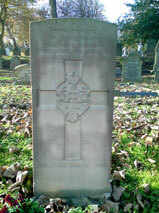 Died at home 22 June 1917. Aged 34. Born Scarborough, Enlisted Whitby, Resided Scarborough. 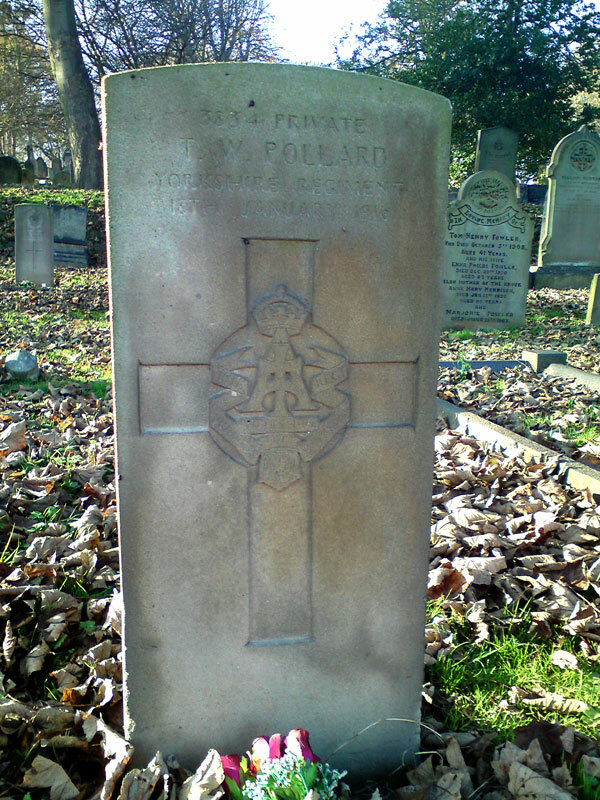 Private Thomas Pollard. 3834. 5th Battalion Yorkshire Regiment. Died at home 18 January 1916.